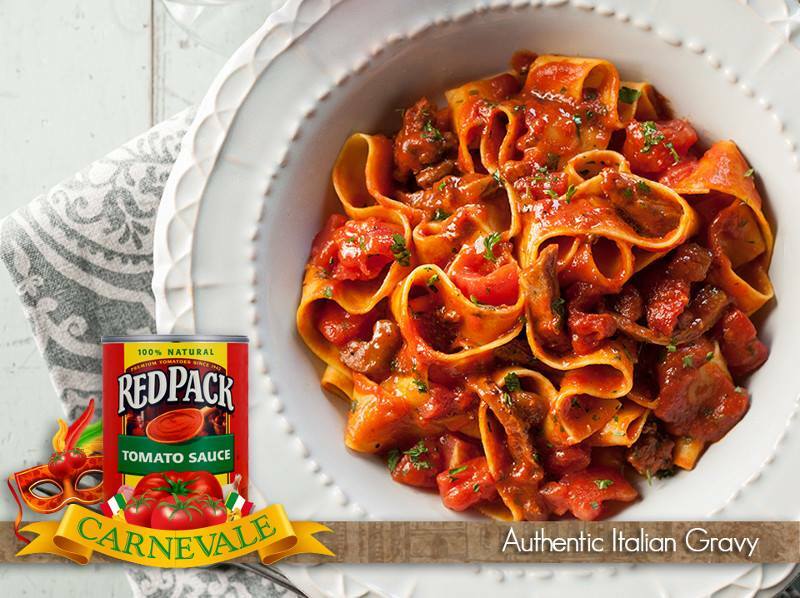 Redpack Tomatoes is hosting their “Redpack Carnevale” promotion on their Facebook page from February 11th through March 4th. Every week, 1,000 Redpack followers will get a Redpack branded tote bag – that’s a total of 3,000 tote bags! There will also be a grand prize winner that will receive a pasta stock pot, pasta-related serveware and more Redpack products – valued at more than $300. Visit their Facebook page to participate in this awesome promotion!